Moving into or out of a flat or apartment in a high-rise building can present some unique challenges. Fortunately, these are challenges you can leave to us. We have experience in moving individuals and families in and out of apartment blocks for decades. 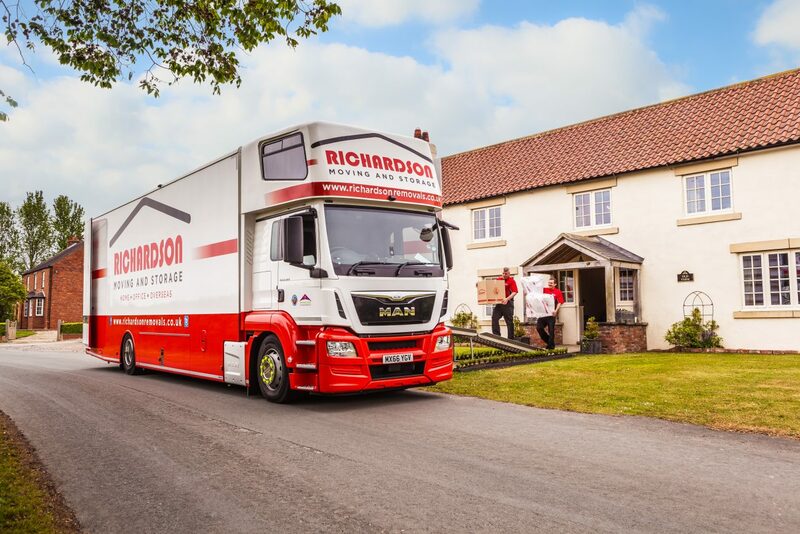 If you choose Richardson Removals for your apartment removal, you don’t have to worry about moving heavy furniture up and down flights of stairs, you don’t even have to worry about storing any goods that you don’t have space for. 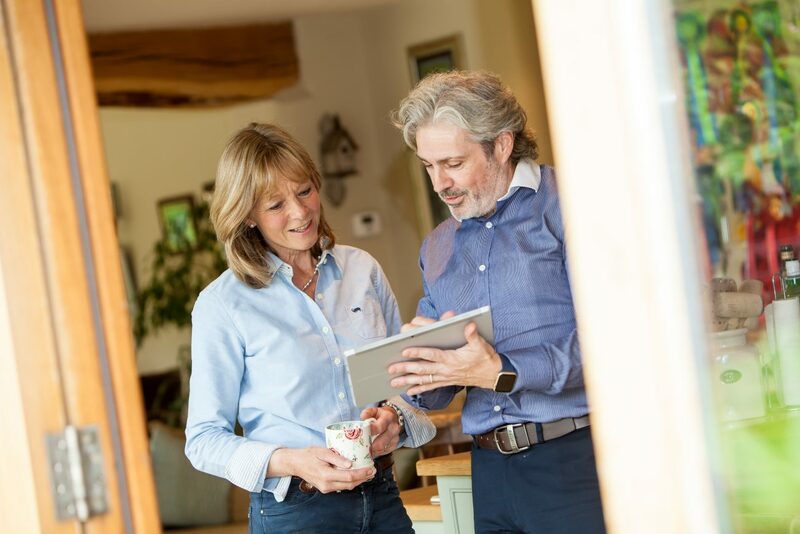 Before we even lift a single piece of furniture, we will survey both your flat and the goods which need to be moved, we will then tailor a plan around your specific needs. This plan may incorporate any one of our services, including storage, recycling and full packing and unpacking. 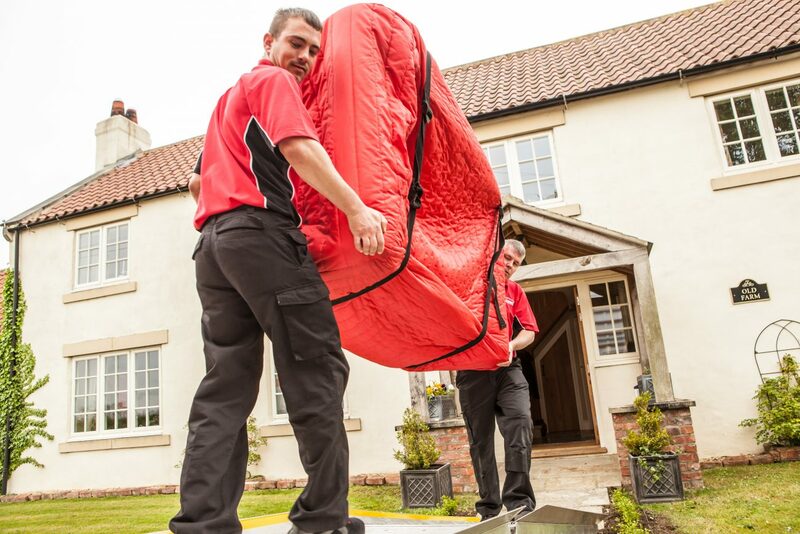 All Richardson Removals staff carry a wide range of protective covers, suitable for all kinds of furniture including armchairs, mattresses, and even grand pianos! 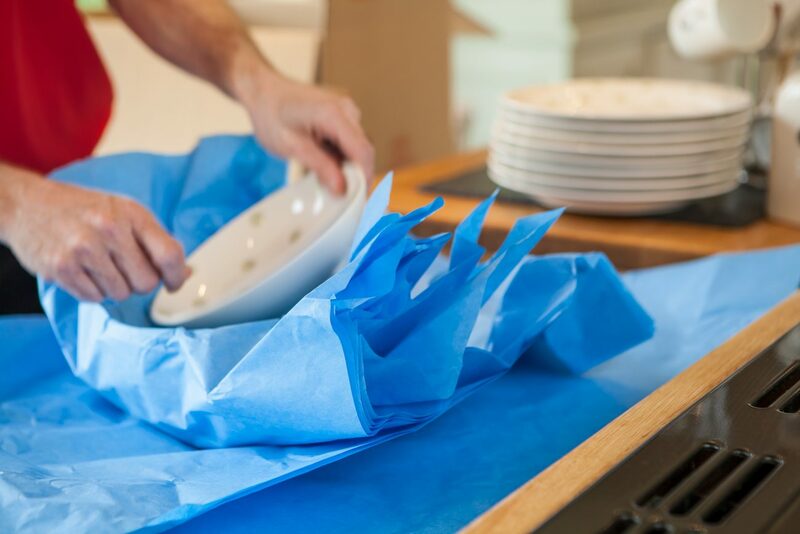 Smaller items are carefully packed into a selection of cartons using plain white wrapping paper, to protect your clothing during the move, we also carry crease free hanging clothes rails. For more information on how we can help you move in or out of a flat or apartment, just get in touch.